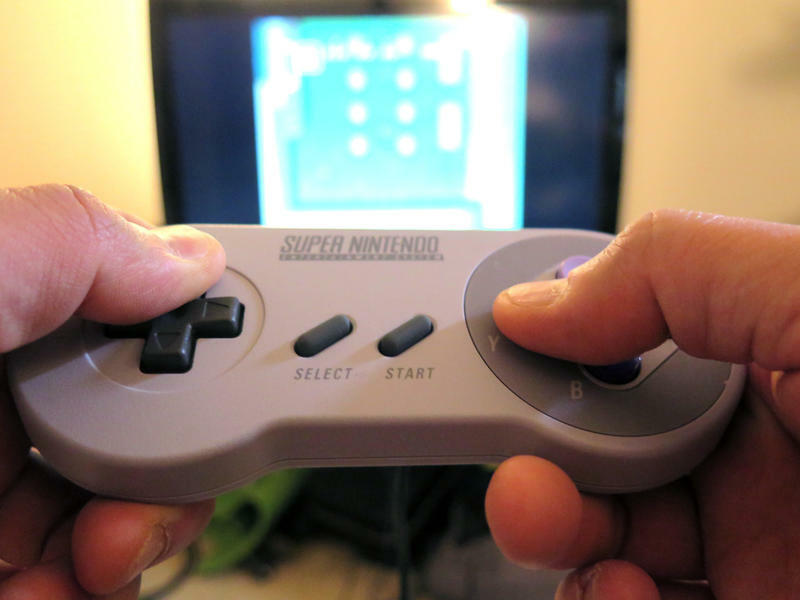 This fall Nintendo re-released the Super NES Classic, a mini-version of one of its first consoles from the 1990s. It sold out in stores in just a few hours — the latest example of the craze for retro-games and their hardware. As an Indian-American, I don't immediately associate Bollywood films with food — mostly because the characters in many Bollywood movies are too concerned with dance numbers and melodrama to be bothered by what's for dinner. 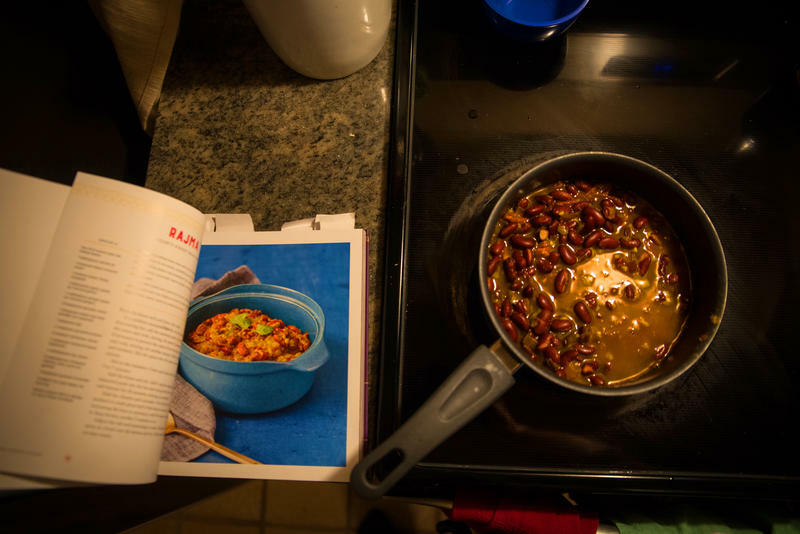 So, when I came across the new cookbook Bollywood Kitchen, I feared it might have been written by someone who knew nothing about Indian culture and only a bit about Bollywood, "curry" and naan. 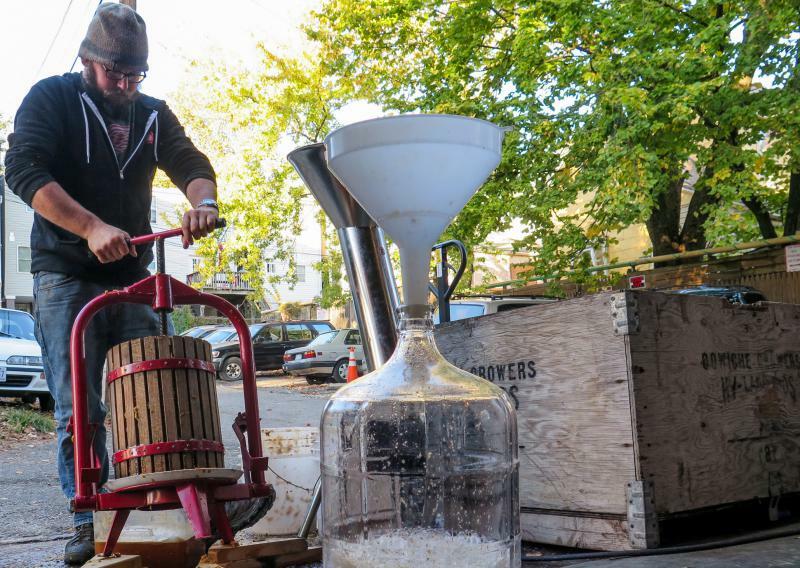 Craft Hard Cider Is On A Roll. How Ya Like Them Apples? Angry Orchard, Strongbow, Woodchuck — these are some of the biggest national cider brands. (By the way, they're all owned by major beer companies.) But those big brands weren't what people came to drink at this fall's Rock the Core cider festival in Washington, D.C.